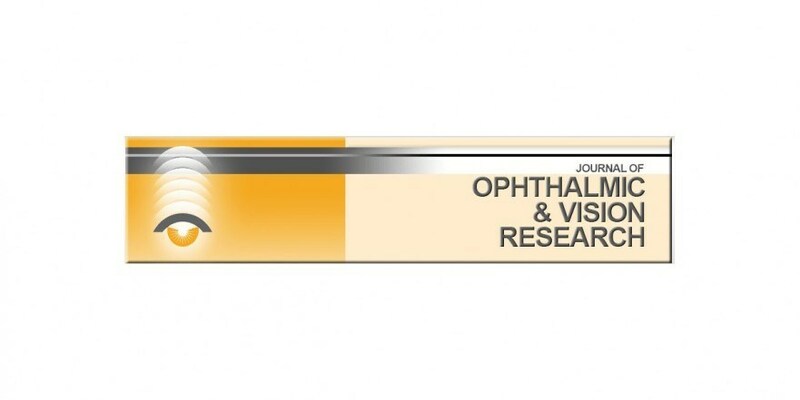 Journal of Ophthalmic and Vision Research. The most recent and complete overview about this exciting new technology to treat corneal infections with UV light and Vitamin B2. Read the review here.